As it’s my first post to the OnePageCRM blog, I should probably start by introducing myself. Hi! 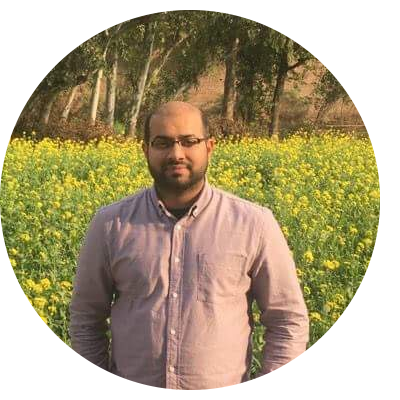 My name is Payman Afzal, I’ve been working as a QA Lead here in OnePageCRM’s Galway office since April 2016. 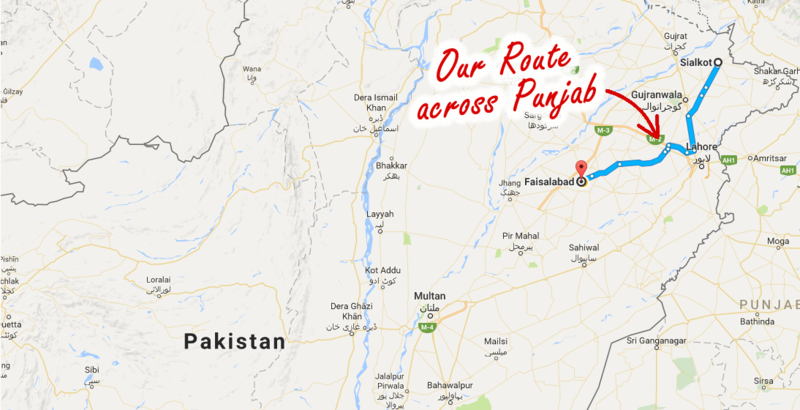 No good road trip is complete without a couple of pit stops along the way and our route from Faisalabad to Sialkot was no different. Our pit stop was made by way of the local ‘Dhaba’. A ‘Dhaba’, is the name given to the local merchant’s stalls, most commonly found beside the petrol stations which line the roads. 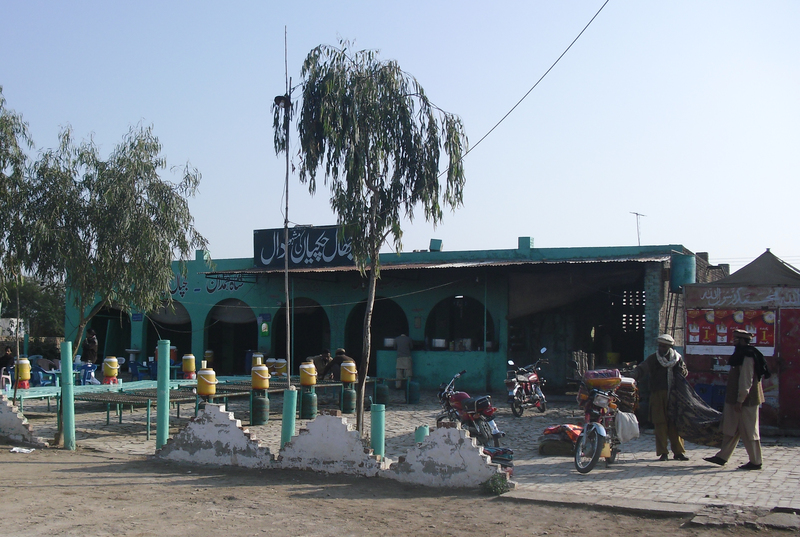 At a local Dhaba you’ll find the finest of local cuisine, teas and music. There really is nothing quite like the smell and taste of the Sheikhupura’s local food. A simple, authentic, taste that I have yet to manage to replicate in my kitchen here at home. It was on my way to the washroom that I first caught sight of Sufyan. Sat next to the entrance of the cubicles, slumped in his chair, he was of tall yet slender build. His gaze was directed at his feet, as he drew circles in the deep red sand. He couldn’t have been much more than thirteen, I thought to myself. He lifted his head and his gaze met mine, just as I reached the entrance. ‘’Money for using the washrooms’’ he remarks. He could sense my confusion straight-off and became uneasy, there isn’t generally a charge for using a Dhabas’ facilities. Awaiting my turn in line and out of sheer curiosity really, I began asking the boy some questions. Those few minutes gave me a real insight into the harsh realities of life for many Pakistani children. Sufyan Ali had lost his parents at a young age, and having been raised by his aunt and uncle, he was forced to leave school in order to help provide for the family. His younger brother Hassan, 5, was currently attending school but would be facing similar fate, once old enough to work. Suyan worked at the washrooms everyday, collecting money for the owner. He would receive less than the equivalent of €2.00 for every 10 hours he worked, enough to buy food for himself and his brother. Conscious that the owner of the Dhaba may be in sight, I asked Sufyan to follow me, under the pretence that there was an issue with the cubicle door. Once obscured from the owner, I gave him around €70 in his pocket and asked him to hide it and take it home. As much as I wanted to give him more I was reluctant as it could have been taken away from him by the owner. I asked him to take care of his brother and to try to and send him to school for as long as he could and to stay away from trouble. What was a very simple act on my part, stood to make a lasting and positive impact on the life of Sufyan and his brother. It’s a great feeling to be able to give back and make a difference. The harsh reality is that there is little charity infrastructure in place to help children like Sufyan, but I will strive to help by whatever means possible. 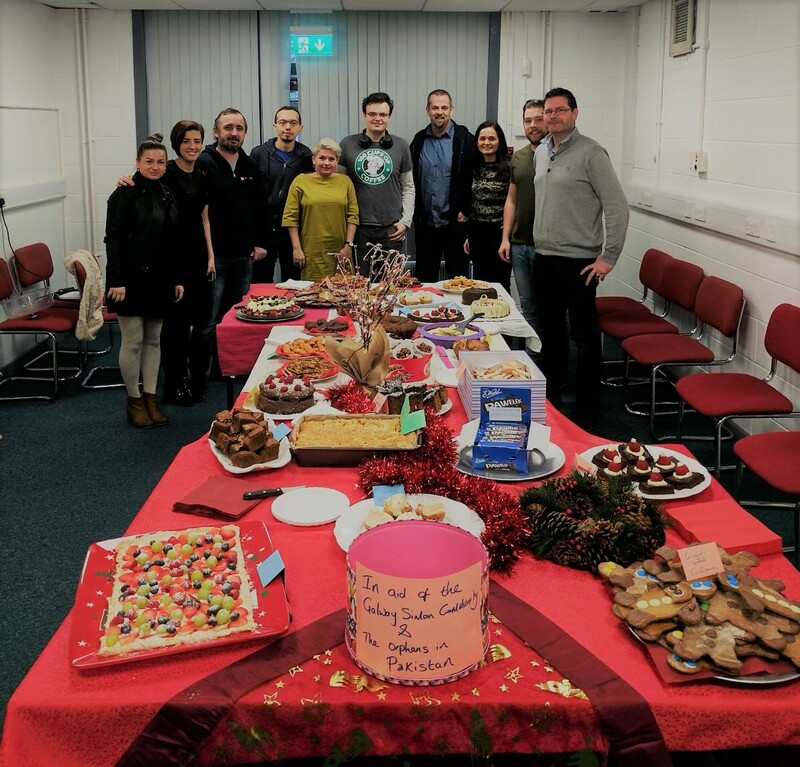 A sincere and huge thank you again to everyone who attended the OnePageCRM Christmas bake sale back in December. As well as supporting our local charity here in Galway, the Simon Community’s christmas appeal; the proceeds collected on the day also went a small way to helping Sufyan and others, 9,000 km away in Pakistan! 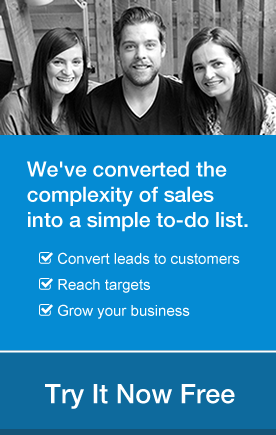 Payman works as an Operational lead at OnePageCRM. When he's not working on designing the latest feature specs, he loves nothing better than riding his motorbike and spending time with his family.